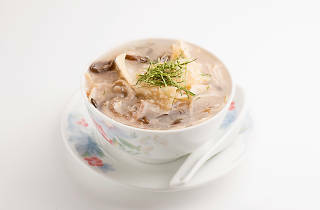 Renowned for its warming properties and medicinal benefits, snake soup has been consumed for over 2,000 years in China. The hearty version at CWB’s She Wong Yee is garnished with fresh rice crackers, chrysanthemum petals and lemongrass and served atop a bed of rice with vegetables. On par with the soup is the highly touted Chinese pork sausage. $106. 34 Percival Street, Causeway Bay, 2831 0163. This spot in Central has been in business for more than 120 years. 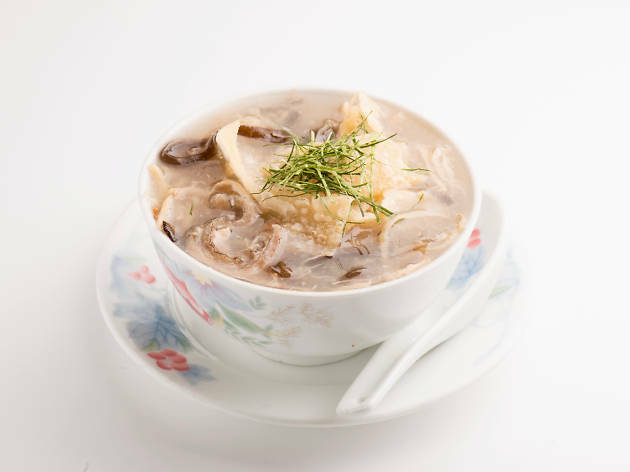 Its fab recipe uses premium ingredients, including abalone and fish maw, to create a thick, umami-laden broth that’s packed with tender snake and chicken meat, and comes topped with crispy fried wonton skins. From $120. 30 Cochrane Street, Central, 2543 1032. Another old-timer, Sheung Wan’s She Wong Lam can trace its origins back more than 130 years. It only makes around 120 bowls of snake soup a day as its main trade is to sell snake meat to other restaurants. It usually runs out, though, so be sure to get there early on in the day. $58. 13 Hillier Street, Sheung Wan, 2543 8032. This traditional eatery is of a reptilian – and amphibian – persuasion, serving up snake soup as well as gecko, crocodile and turtle. It also sells snake skin bags and belts if you fancy wearing your dinner. The lemon leaves atop the thick snake soup here provide a welcome zesty kick to the dish. From $42. 170 Ap Liu Street, Sham Shui Po, 2386 9064. 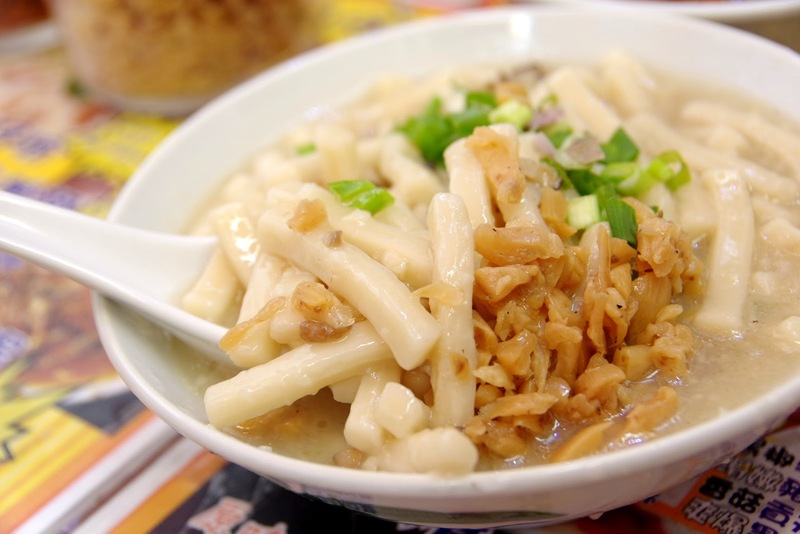 Located in Tai Po Market, this recently renovated restaurant is worth visiting to score a bowl of thick snake soup that’s earned Snake King Hai its reputation as one of the best of its kind. Bonus – it’s garnished with Chinese angelica root which is said to be an effective digestive aid. From $45. G/F, Mei Fat Building, 41 Tai Wing Lane, Tai Po, 2638 2663. In search of more local food? 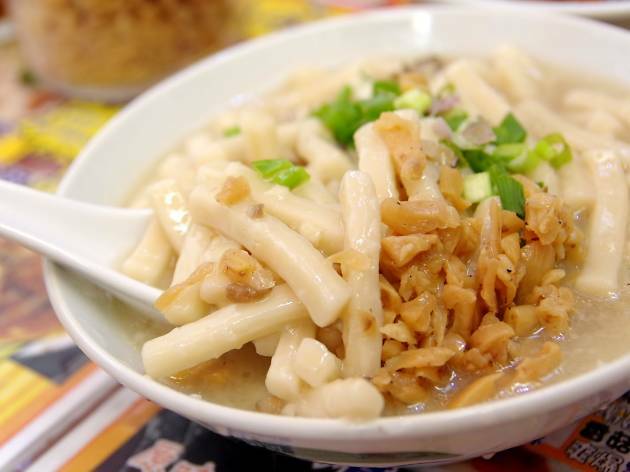 Sham Shui Po is home to some mean cheap eats and mouthwatering street food.